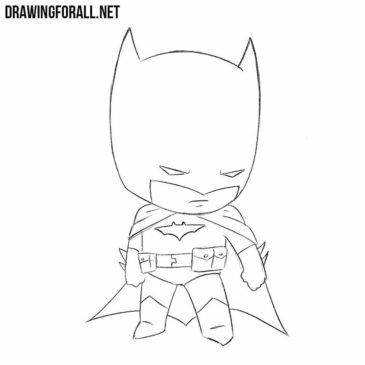 One of the most interesting, unusual and old characters of comic books is Batman. One of the most interesting opponents of Batman is Joker – a character in a purple suit, who is fighting with the help of objects similar to props of a clown and an illusionist. 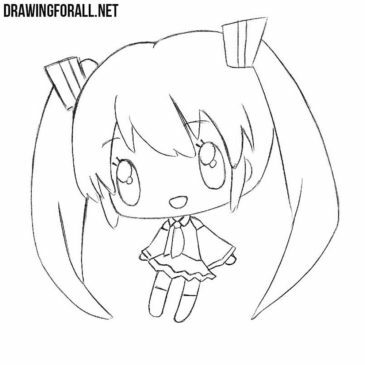 Today the team of Drawing For All decided to create for you a very easy lesson about how to draw a cute chibi girl. 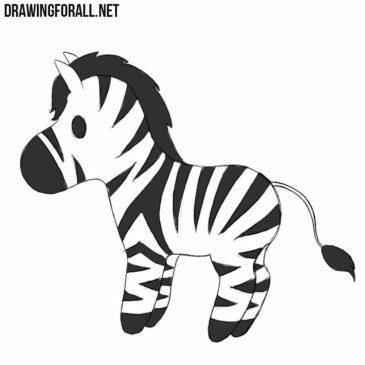 In the world there are a lot of different animals, many of which have already been drawn on our website. 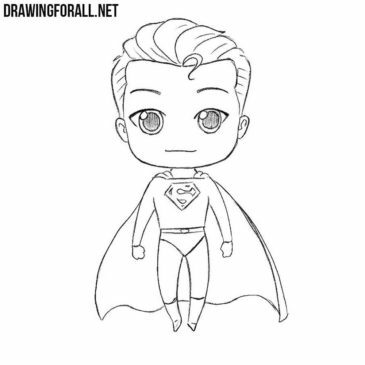 One of the favorite comics book characters of the team of artists and editors of our site is Superman. 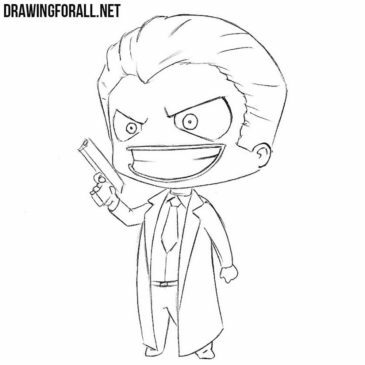 The team of Drawing For All not so long ago began a series of drawing articles about the various characters drawn in the chibi style. 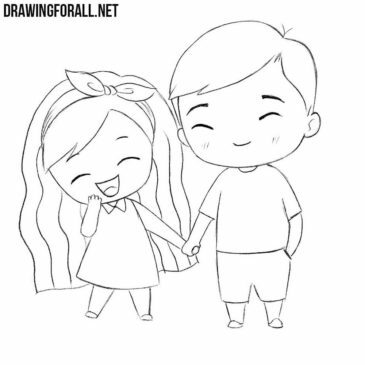 On our website there are many lessons in the chibi style, and many of our readers asked us to show how to draw chibi love. And we decided to create such a lesson especially for our reader. 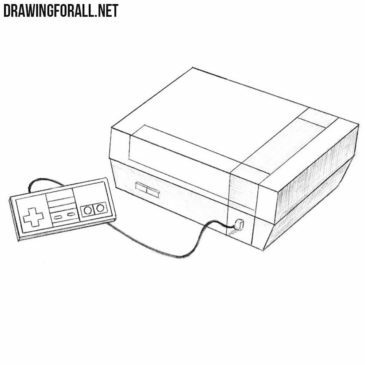 A long time ago, in the mid-80s, the gaming industry was suffering very hard times, and this is called the video game crash. 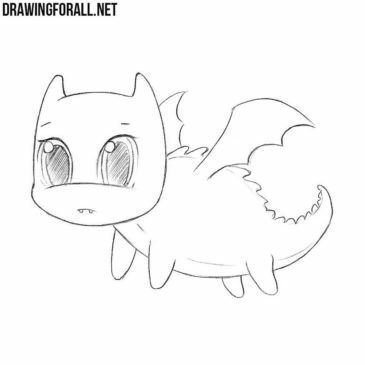 Very long ago we created a lesson on how to draw a dragon step by step. This lesson was very difficult, and many of our readers asked us to create another lesson about a dragon, more simple. 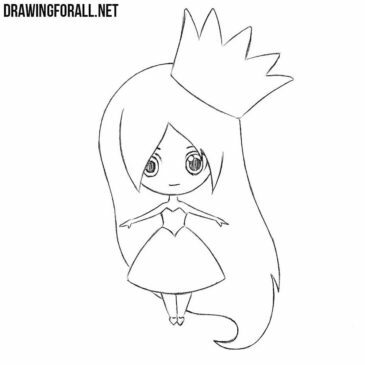 In one of the previous articles, we told you how to draw a chibi wolf. 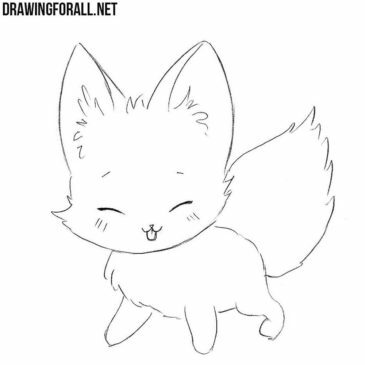 And today we will show you how to draw a chibi fox.